ZippyPaws HOLIDAY Crinkle toys are hours of fun! The variety of noises keep dogs thoroughly entertained. 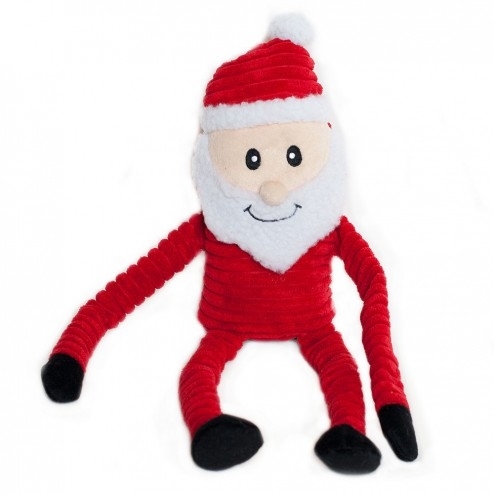 Each toy has 1 squeaker and crinkle paper inside the arms and legs.